For generations, baking soda has been the go-to for families’ everyday tasks — from cooking to cleaning to deodorizing. Another longtime trusted use for baking soda? Oral care! But you don’t have to open one of the orange boxes like Grandma did to get those benefits. ARM & HAMMER™ Toothpastes harness the natural power of baking soda and work differently to give you a better way to brush in 5 unique ways. Talk about a plaque attack! 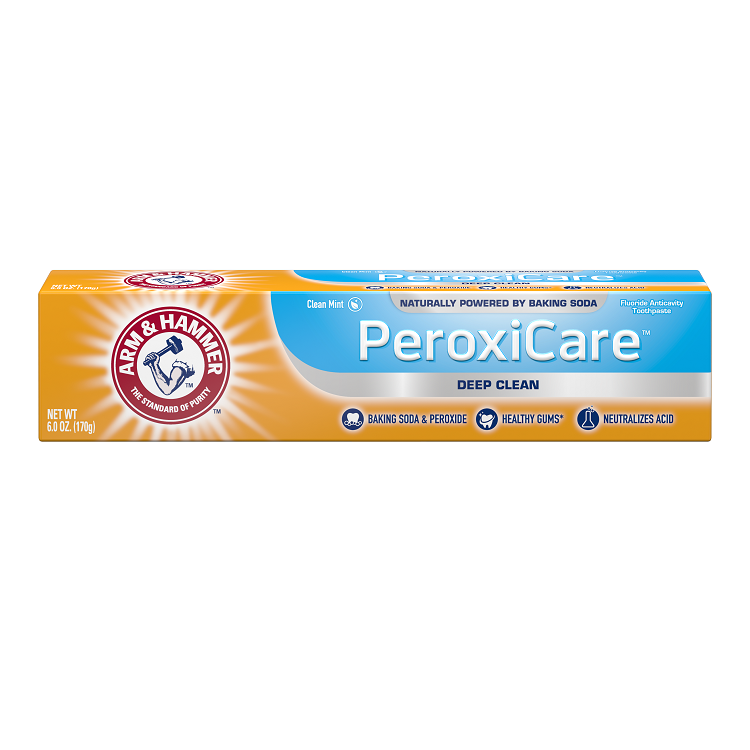 The baking soda in ARM & HAMMER™ Toothpastes dissolves quickly into an active foam, then penetrates deep between teeth and along the gum line. In fact, “the baking soda difference” is clinically proven to make a difference — removing up to 5 times more plaque in hard-to-reach places compared to non-baking soda toothpastes. Without proper care, plaque acids can weaken and erode your enamel. No other ingredient neutralizes those harmful plaque acids better than baking soda — and ARM & HAMMER™ Toothpastes are powered by the most effective levels of baking soda*. A whiter smile is on just about everybody’s wishlist, but sacrificing healthy enamel to get one isn’t a fair tradeoff. 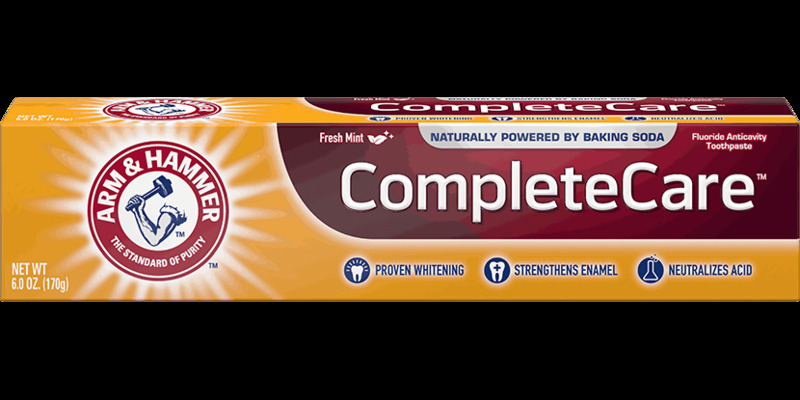 ARM & HAMMER™ Toothpastes gently lift and remove surface stains to whiten your teeth without harming your enamel and are less abrasive than the leading whitening toothpastes. 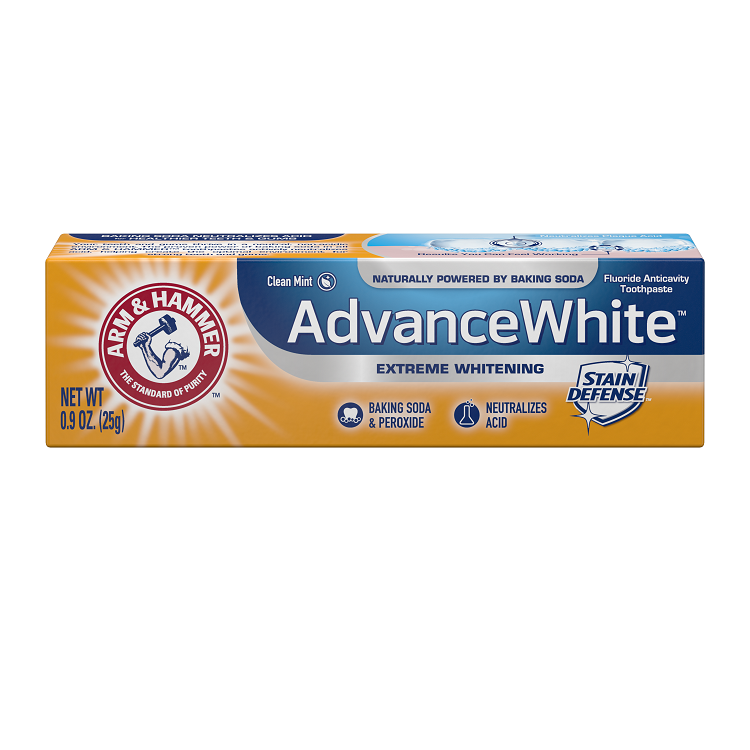 Tip: For even more whitening power, try Advance White™ Extreme Whitening Toothpaste with special Stain Defense™ technology that removes stains and prevents new ones from setting in. All toothpastes use different kinds of abrasives to remove plaque. Over time, some of these abrasives can scratch your enamel, making your teeth more vulnerable to acid erosion. Baking soda is a much less abrasive way to remove plaque (remember, our toothpastes remove up to 5X more plaque in hard to reach places!) 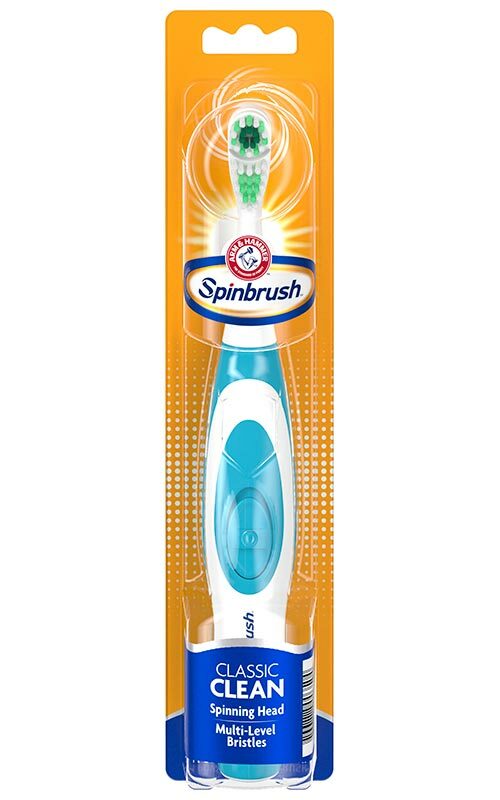 than brushing with non-baking soda toothpastes — for a safer way to prevent enamel damage. With so many proven benefits — from more plaque removal to a gentler way to whiten — ARM & HAMMER™ Toothpastes give you a better way to brush with baking soda. In fact, we’re so confident you’ll love it that we offer a Love It or Your Money Back Guarantee.